Upper level of custom home built in 2009 with 2 car garage. Suite has it's own washer, dryer, fridge, stove, microwave/hood vent and dishwasher and walk in pantry. suite includes it's own furnace, air exchanger along with central air conditioning. 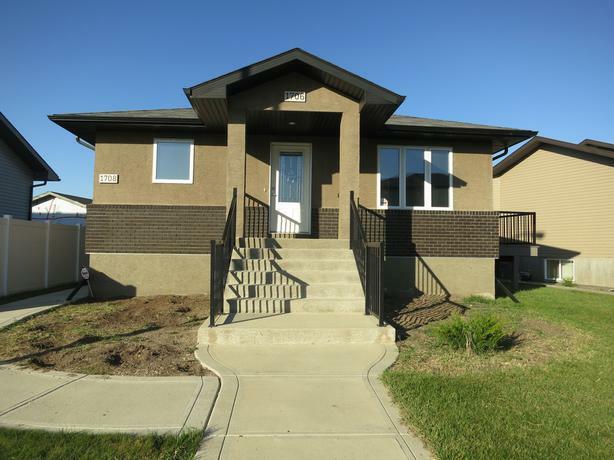 Fully fenced in yard in a quiet family neighborhood in Kensington greens north Regina. Pets may be accepted depending on size and temperament all utilities are the responsibility of the tenant. Please text during the day until 6pm.